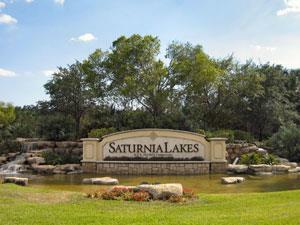 Saturnia Lakes in Naples Florida is a gated community of single family homes located on Immokalee Rd, 1.5 miles east of I-75. 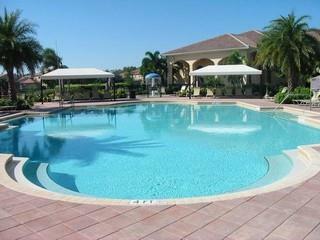 At the center of attention in this resort style community is 12,000 sq. 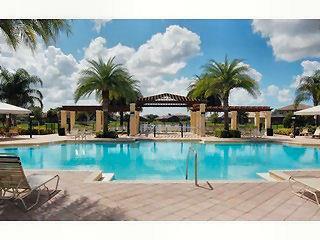 ft. clubhouse which includes resort style pool and spa, junior Olympic size pool, wadding pool, grand ballroom, card room, sports & billiards room, arts and crafts center, dance studio, fitness center, Internet Café, 4 lighted har-tru tennis courts, basketball court, men’s and women’s facial/massage rooms with individual locker rooms and saunas, a tot lot, winding walking/jogging paths throughout and a lakefront putting green! 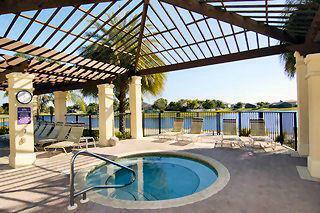 Saturnia Lakes in Naples Florida offers homes buyers a wide selection of floor plans and lots.